Not just another Junk Removal Company! Your one-stop removal and clean out service provider! Bonded /Licensed and Insured Mack Hauling is the solution you have been looking for. 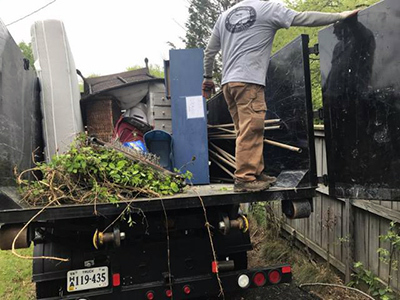 Mack Hauling is a professional locally owned junk removal company that is specialized in junk, rubbish, and furniture removal for residential homes and commercial businesses in the Reston VA area. We remove junk and other unwanted items from apartments, homes, construction sites and businesses. It doesn’t matter if it’s a single item, construction debris, or an office or garage full of junk. We do all types of clean out services including hoarder cleanouts. Mack Hauling will remove the junk and transform your cluttered space into a useable one. 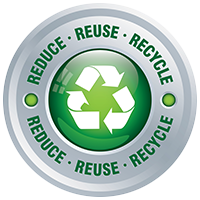 Any and all recyclable junk will be disposed of in an environmentally friendly way. We will take most anything you can find in today’s home that have taken over the space you want. 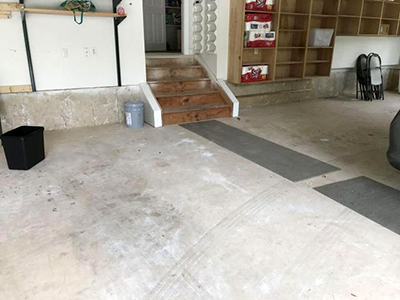 Appliances, furniture, 2×4’s, pallets, left over construction debris, sinks, clothes, mattresses, tubs, entertainment centers, tables, chairs, beds, televisions, sheds, fences, decks and many more items. We Take Just About Anything! 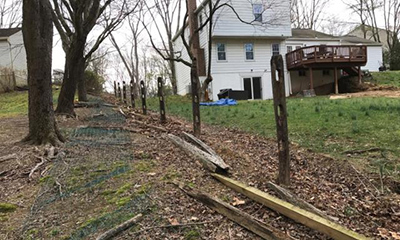 Mack Hauling Junk Removal in the Reston VA region is NOVAs answer for prompt, professional junk hauling. 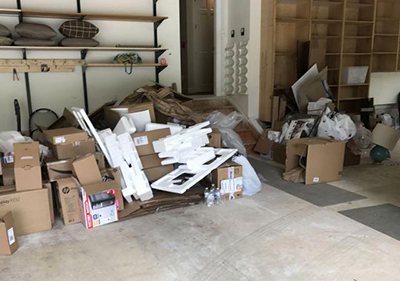 Locally owned and operated with a fleet of trucks, equipment, and professionally trained crew, we make any junk removal job easier with our straightforward pricing and quick turnarounds. We’re here to help with junk removal, scrap metal pickup, and other property clean out services large or small. We’re also properly insured for your protection. We will provide tenant cleanout services to apartment complexes in or near the Reston VA area including apartment complexes such as The Avant at Reston Town Center, Avalon Reston Landing, Charter Oak, Harrison at Reston Town Center, The Sycamores, BLVD Reston Station, Waterside at Reston, The Cosmopolitan at Reston Town Center and any others.